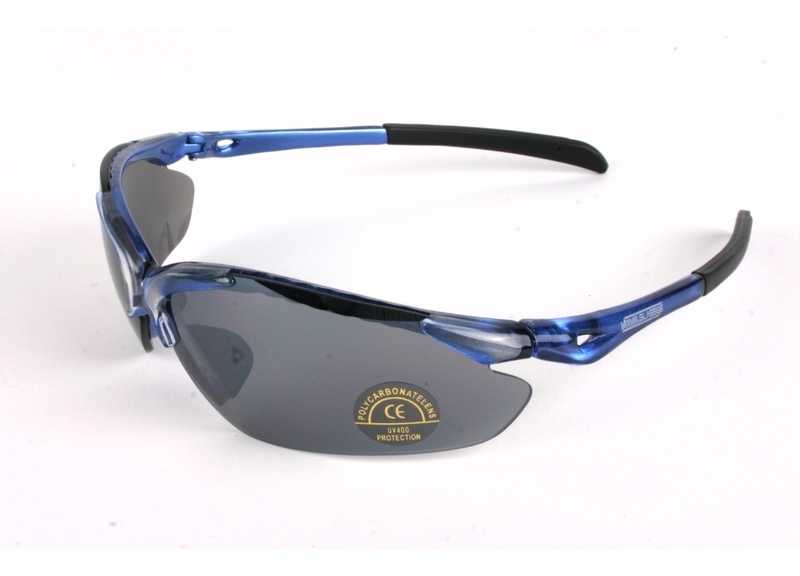 Stratus sunglasses have been specifically designed and manufactured for radio controlled modellers, with interchangeable lenses for different light conditions - with the Category 0 yellow lenses fitted, you can even enjoy the benefits of light enhancement on a cloudy day. Featuring 100% UVA / UVB protection, the polycarbonate glasses feature a wrap-around design that blocks unwanted and annoying light and wind from the sides. The de-centred, scratch resistant lenses have been optically balanced to negate the effects their curvature would otherwise have on your vision. Conforming to US ANSI Z80.3 plus British and European safety standard EN1836, our sunglasses are subjected to a drop-test at the factory, and offer great protection against flying debris should you suffer a mishap. 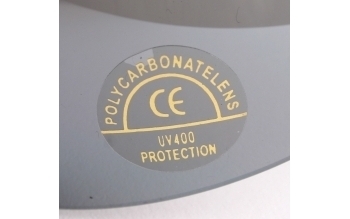 All of our glasses carry the CE (European Union standard) compliance mark. 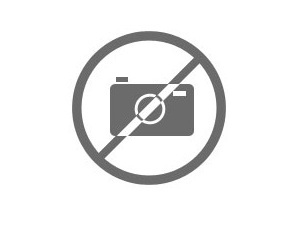 The interchangeable lenses are: yellow (category 1) low light - these actually enhance light and contrast; beige (category 2) average sunlight; smoked mirror (category 3) bright sunlight; dark smoked (category 4), very bright conditions. 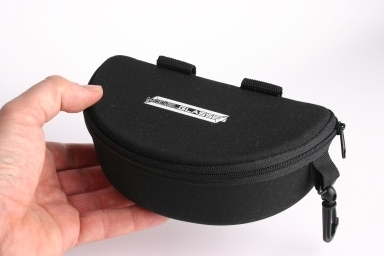 All glasses come with 4 x sets of lenses as standard, a cleaning cloth and a carry case with belt clip and internal compartments for housing the extra lenses.